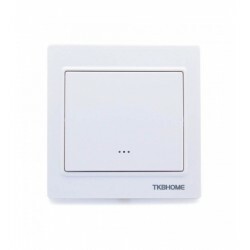 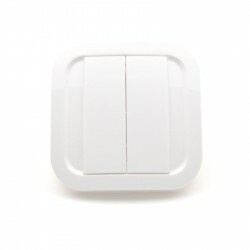 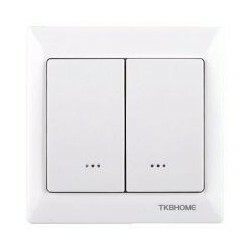 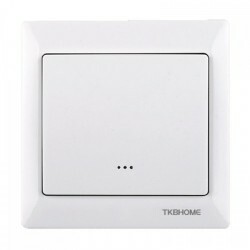 Wall switches and dimmers There are 16 products. 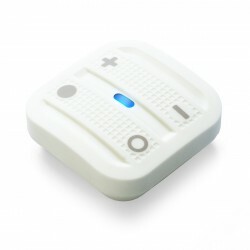 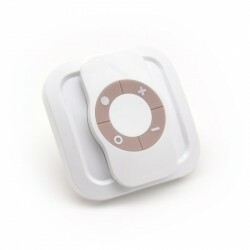 NodOn® Soft Remote is a Z-Wave Plus remote control with impact and splash-resistant design. Available in several colors: White, Soft Gray, Wasabi Green, Softberry Pink, Dark Blue "Tech" and Blue lcaro "Lagoon"
Z-Wave Plus surface switch with home automation controller functions. 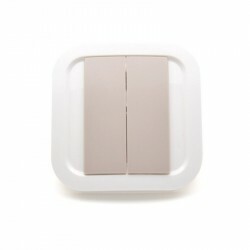 Optimized battery operation with very low consumption. 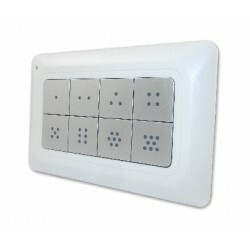 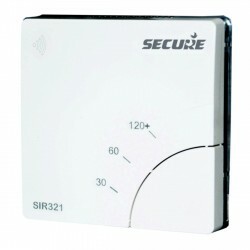 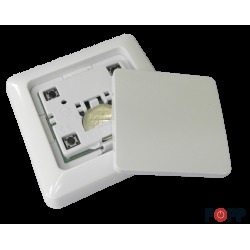 The multifunctional and uniquely designed Philio PSR04 Z-Wave + wireless switch offers several interesting features.